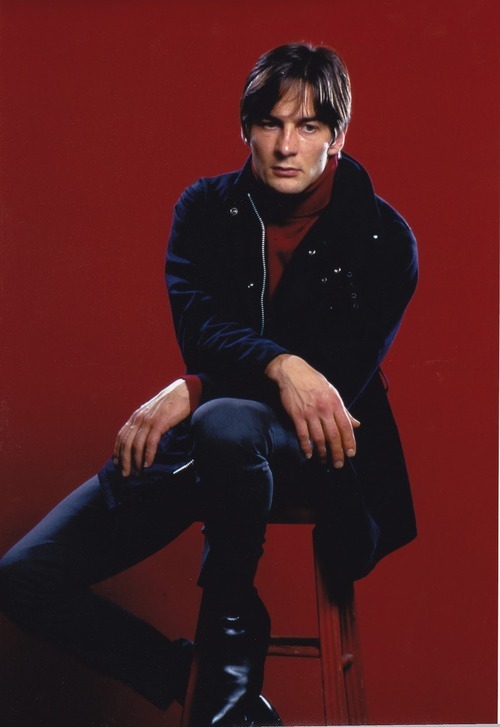 Harold Eugene “Gene” Clark (November 17, 1944 – May 24, 1991) was an American singer-songwriter, and one of the founding members of the folk-rock group The Byrds. He did write some of The Byrds’ best songs, among them: “Feel A Whole Lot Better”, “Here Without You” and “Set You Free This Time”. 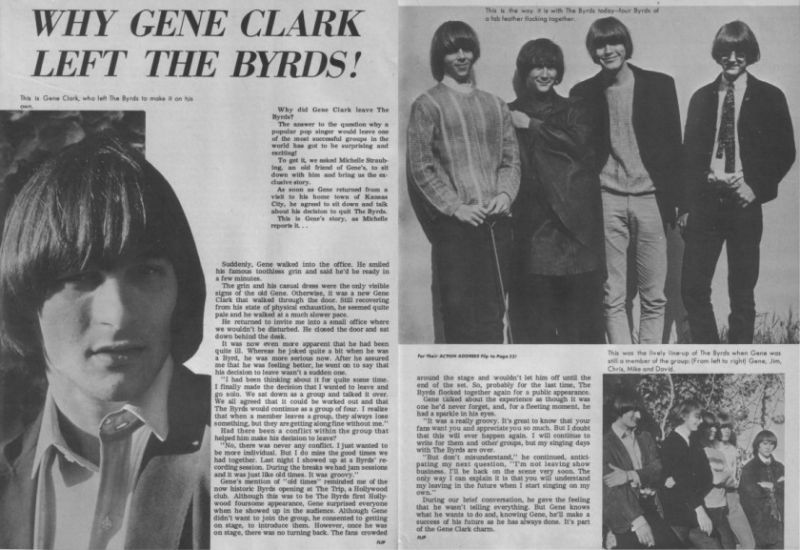 Gene Clark will always be remembered for his two years as a vocalist with the Byrds between 1964 and 1966 (+ a brief period in 1967 and one in 1973). A fine legacy to be sure, but he did so much more and it’s a shame that Clark’s work outside The Byrds is not more known ; he was a superb songwriter, one of the founders of country-rock, and recorded a number of fine albums (with an impressive array of collaborators) whose quality far outstripped their modest sales figures. So enough about the Byrds, that’s another story. Gene Clark was born in Tipton, MO, in 1944. Clark’s father was an amateur musician with a passion for country music which rubbed off on young Gene; he began learning the guitar at age nine and was soon picking out Hank Williams tunes, as well as material by early rockers such as Elvis Presley and the Everly Brothers. Before long, Clark started writing his own songs, and at 13, he cut his first record with a local rock & roll combo, Joe Meyers and the Sharks, but Clark developed an interest in folk music after the Kingston Trio rose to popularity. Clark began performing with several folk groups working out of Kansas City which led to a more lucrative position with the New Christy Minstrels, a well-scrubbed folk-pop ensemble who scored a hit single with “Green Green.” However, Clark longed to perform his own songs and didn’t care for life on the road; after hearing the Beatles for the first time, Clark decided he wanted to form a rock band and he quit the NCM and moved to Los Angeles. There, he met a fellow folky who had his head turned around by the Beatles, Jim McGuinn (he would later change his name to Roger) and in 1964 they started assembling a band that would, in time, come to be known as the Byrds. Columbia Records signed Clark and, in 1967, he released his first solo LP, Gene Clark with the Gosdin Brothers, a mixture of pop, country rock and baroque-psychedelic tracks. The record received favorable reviews but unfortunately for Clark, it was a commercial failure. In 1968, Gene Clark signed with A&M Records and began a collaboration with banjo player Doug Dillard. They produced two country rock and bluegrass-flavored albums: The Fantastic Expedition of Dillard & Clark and Through the Morning Through the Night. Both albums are well worth seeking out and today, Dillard & Clark are viewed as pioneers of country rock. 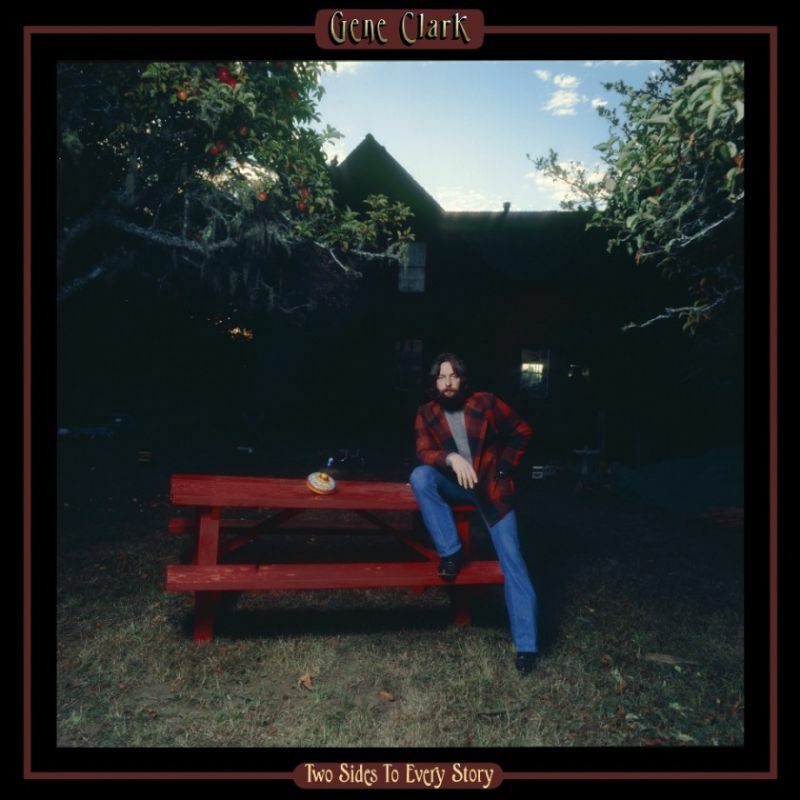 Again Gene Clark did great but un recognized work, especially by the large audience. In 1970 and 1971, Clark contributed vocals and two compositions (“Tried So Hard” and “Here Tonight”) to albums by the Flying Burrito Brothers. It wasn’t until 1971 that we got a new Gene Clark album, White Light. It is a largely acoustic work supplemented by slide guitar work , the album contained many introspective tracks all written by Clark, with the exception of the Dylan andRichard Manuel penned number “Tears of Rage”. Launched to considerable critical acclaim, the LP failed to gain commercial success, except in the Netherlands where it was also voted album of the year by rock music critics. In 1972, Clark assembled a backing group consisting of highly accomplished country rock musicians to accompany him on a further album with A&M. Progress was slow and expensive and the project was terminated before completion by A&M. The resulting eight tracks, together with those recorded with The Byrds in 1970/71 and another with The Flying Burrito Brothers (“Here Tonight”), were belatedly released as Roadmaster in the Netherlands only. In 1974 he made a solo album No Other. It was released on David Geffen’s Asylum Records. Apparently, after spending more than 100 000 $ to record the album (with an all-star cast of musicians, singers, and Thomas Jeffereson Kaye at the helm producing), the album was named “uncommercial” , it was considered the “Heavens Gate” of records. When it finally came out it was not appreciated by his contemporaries and sold very poorly. Before 1976 it was out of distribution. It is one of my favourite albums, read more about it here. 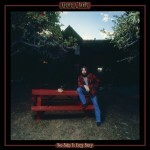 In 1977, Clark released his RSO Records debut entitled Two Sides to Every Story, the record was another characteristic offering of his style of sensitive country-rock balladry but failed to achieve US chart success. The Critics then didn’t fare well with the album, they were , as always, extremeley negative towards Gene Clark. This didn’t help with his self esteem, and the terrible review in Rolling Stone must have felt like the last nail in the coffin of his career. He never released an album on a major label after this. Read more about it here, and by the way it is really good! Clark found himself on the same bill as ex-Byrds Roger McGuinn and Chris Hillman during a british tour. The three signed with Capitol Records which released their self-titled debut in 1979. McGuinn, Clark & Hillman was a rebirth in both performing and songwriting for Clark. McGuinn, Clark and Hillman’s second release was called; Roger McGuinn and Chris Hillman, featuring Gene Clark. Firebyrd, his next record, was eventual released in 1984. It coincided with the emergence of jangle rockers like R.E.M. and Tom Petty who had sparked a new interest in the Byrds. Clark began developing new fans among L.A.’s roots-conscious Paisley Underground scene. Later in the decade, he embraced his new status by appearing as a guest with The Long Ryders and by cutting an acclaimed duo album with Carla Olson of the Textones titled So Rebellious a Lover in 1986, which was produced and arranged by noted session drummer,Michael Huey. It became a modest commercial success. He began to develop serious health problems; he had ulcers, aggravated by years of heavy drinking. 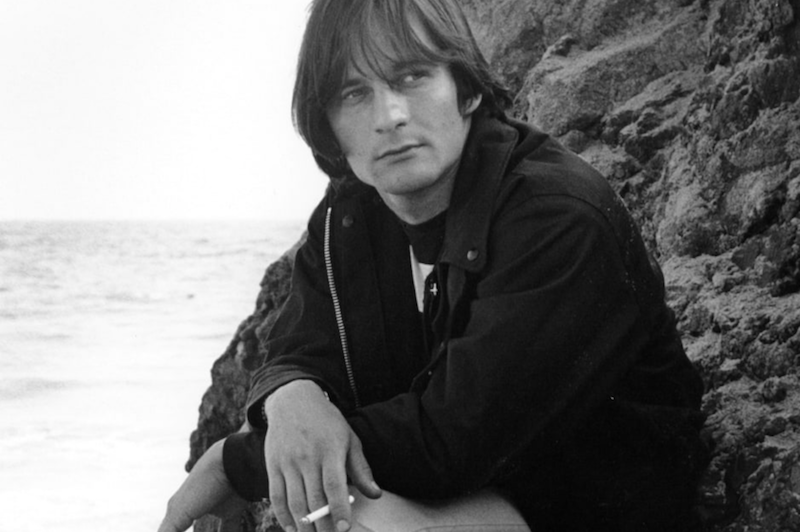 Gene Clark died of a heart attack on May 24, 1991 at age 46. Sources: Wikipedia, Allmusic.com, The Clarkophile, My Gene Clark Page and The Encyclopedia of Popular Music. No Other is also one of my favourite albums ever. So sad he died on Dylan’s 50th birthday.